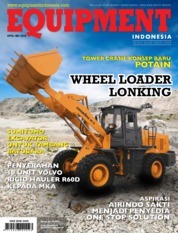 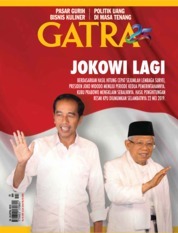 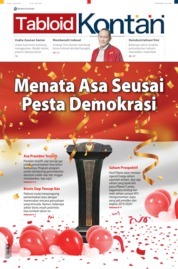 Tanggal rilis: 04 October 2017. 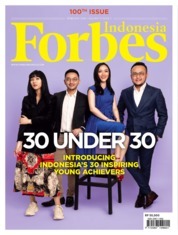 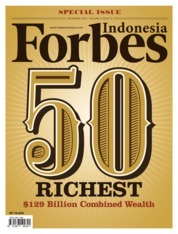 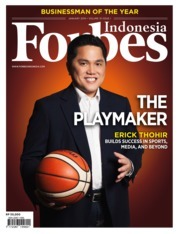 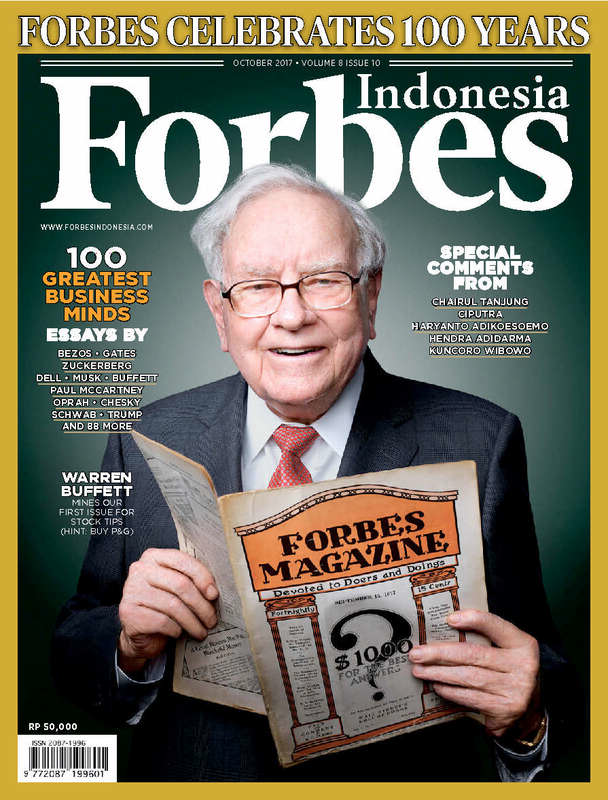 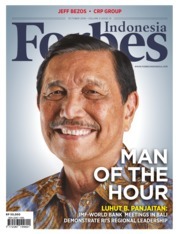 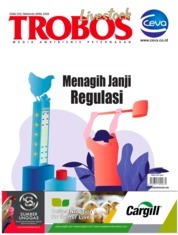 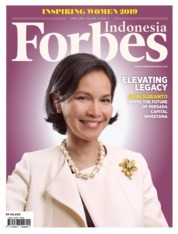 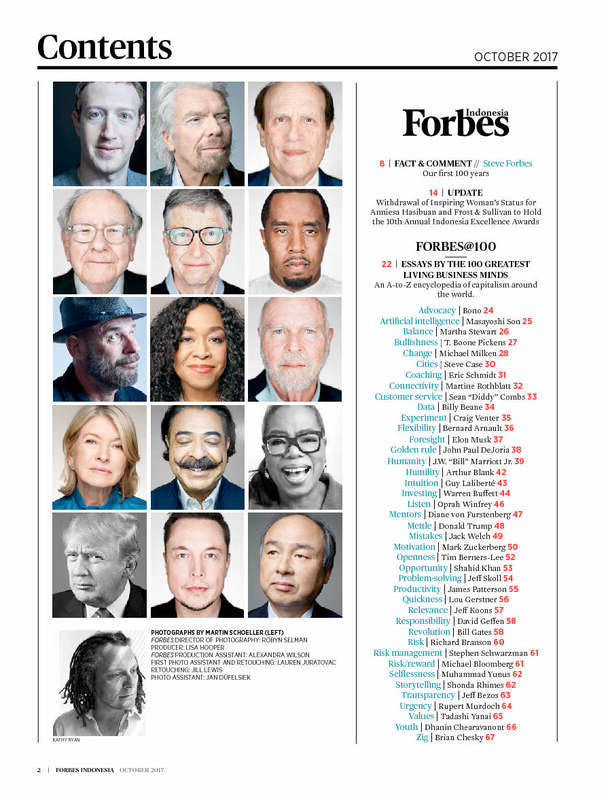 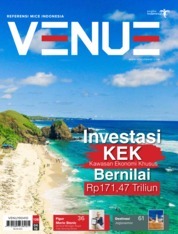 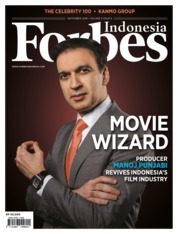 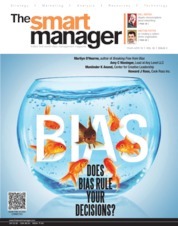 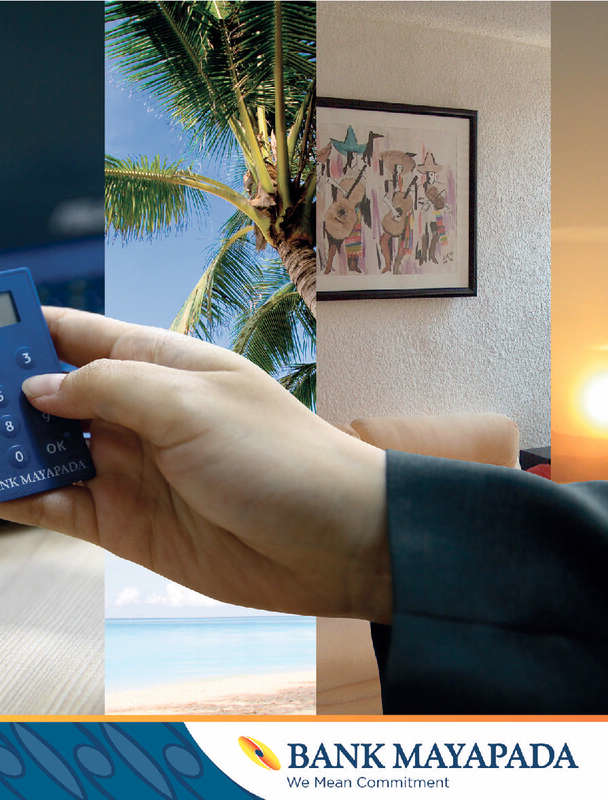 Some of Indonesia’s top business leaders reflect on important life lessons and the value of Forbes. 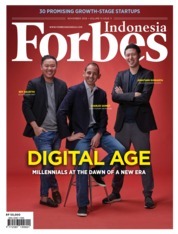 BMW’s Karen Lim shares how the brand is moving forward with future mobility.